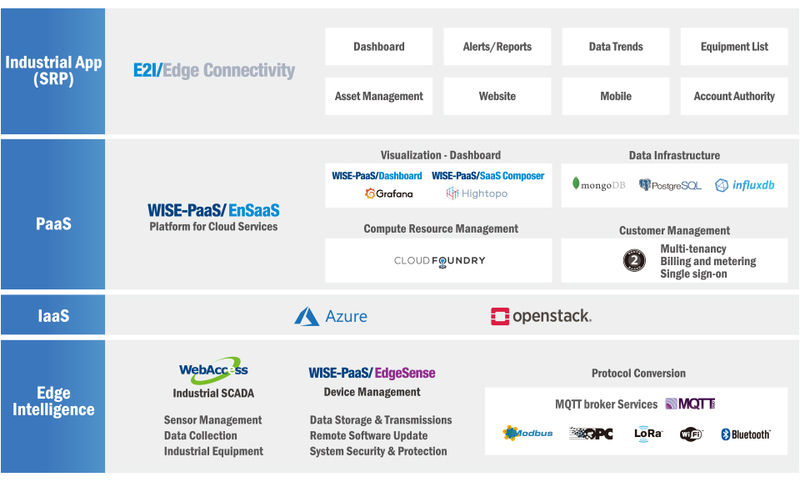 The development of smart cities and deployment of Industry 4.0 technology has led to the installation of millions of IoT sensors and devices in a range of equipment and applications. 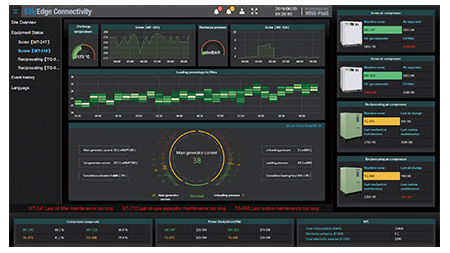 Determining how to best manage distributed equipment remotely is a key issue for IoT. 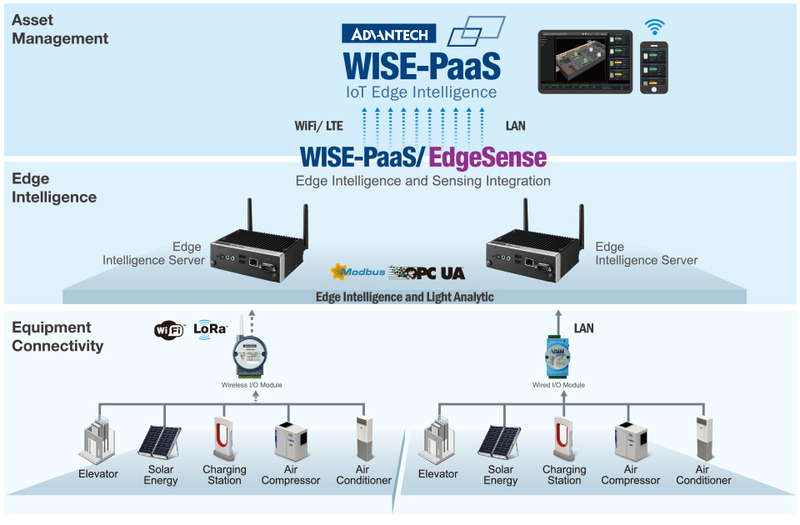 To meet market requirements, Advantech’s Equipment Edge Connectivity Solution has been developed as an integrated solution-ready package for establishing both wired and wireless edge-to-cloud connectivity while providing protocol conversion, edge intelligence, and asset management features. 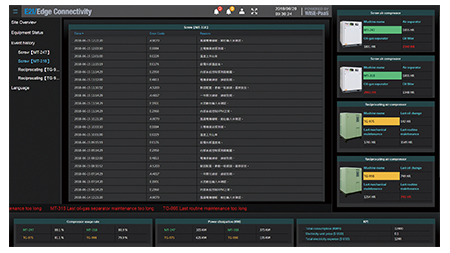 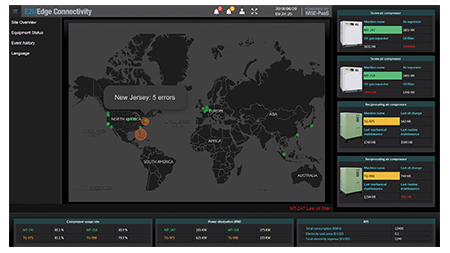 It comes pre-loaded with an equipment status management dashboard that facilitates data visualization, remote monitoring, alarm notification, and asset management. 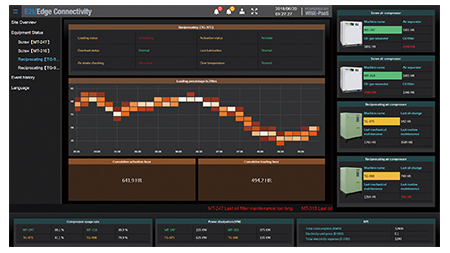 This solution can improve asset utilization, facilitate establishing a preventative maintenance plan, and enable EaaS (Equipment as a Service) new business model.